Nutritional Therapy is the application of evidence-based nutritional science to achieve optimal health and peak performance using supportive coaching techniques. Nutritional Therapy aims to address these imbalances to improve health and daily functioning, by supporting body systems through diet and lifestyle. This can result in moving individuals in a positive direction on the health continuum, leading to greater vitality and sense of wellbeing. Nutritional Therapy is recognised as complementary medicine and registered nutritional therapists study for a minimum of 3 years. 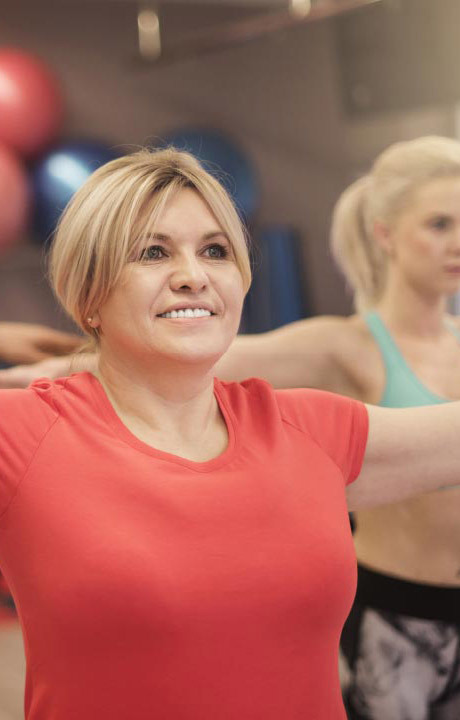 Our team additionally incorporates Functional Medicine principles as part of their approach. Nutritional Therapy is particularly relevant for individuals with chronic conditions, but also for those aiming to enhance their health and overall wellbeing. It is never recommended as a replacement for medical advice and we consult closely with medical professionals that may already be working with our clients. How Will Nutritional Therapy Benefit Me? 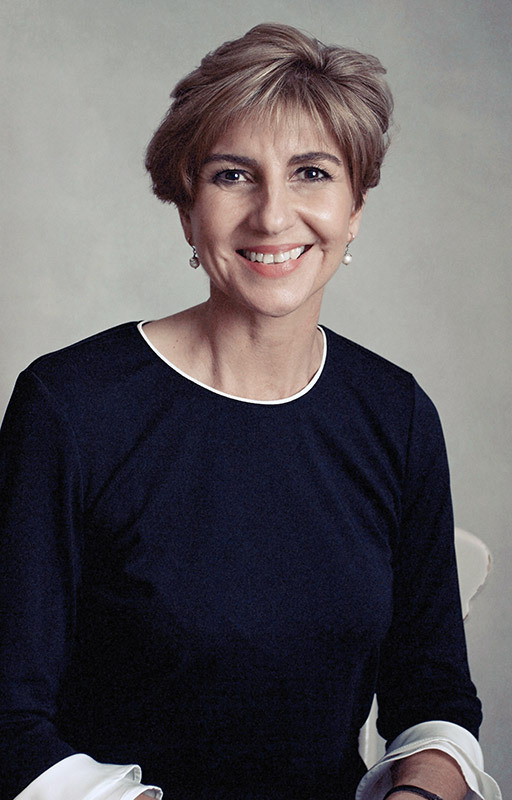 Nutritional Therapists are trained to understand how nutrients and other lifestyle factors impact individual physiology, which may result in body systems shifting out of balance, presenting as signs and symptoms of illness. 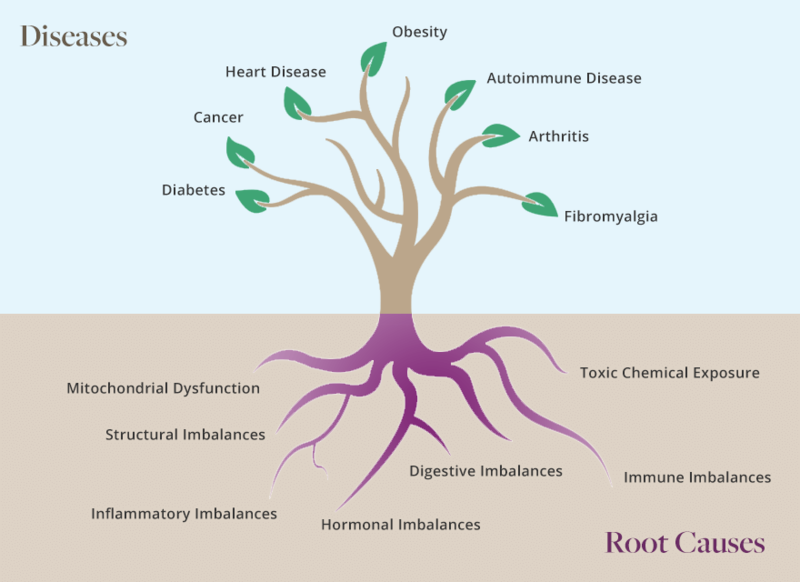 These imbalances may include hormone dysregulation, challenged detoxification, lack of energy, poor immunity, chronic inflammation and digestive dysfunction. Like peeling an onion, the consultation process starts with exploring your health timeline, symptoms and goals. The initial focus is to build strong foundations of healthy eating to optimise nutrient intake and rebalance body systems. When necessary we explore more deeply to uncover the root cause of any underlying imbalances. We can help you address factors that may have impacted your health such as nutrient deficiency, stress, lack of sleep and hormonal changes. Our aim is that together we build a programme that helps you reach sustainable health and wellness. Sustainable weight loss occurs when your body gets the right combination of nutrients, in the right amount, at the right time. These variables differ for all of us, and are also influenced by lifestyle factors such as exercise, stress and sleep. Other factors may also make weight loss more difficult, such as an under-active thyroid, food intolerances and hormone imbalances. By taking a holistic approach we aim to rebalance these systems so that symptoms resolve and the body can start to release excess weight. We know from experience that effective change, that is sustainable, requires small shifts in behaviour that feel achievable to you, and that work within your current life structure. We will coach and support you to implement a new way of managing food in your life to support weight loss. 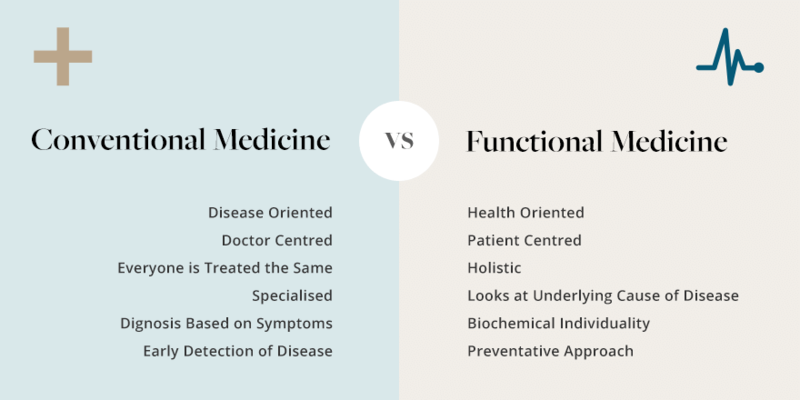 Functional Medicine is a systems approach to health which takes into account components of human biology, how they dynamically interact together, and how they interact with the environment. Chronic disease is not a random process and is most often preceded by a period of declining function in one or more of the body’s systems. Restoring health requires digging deeper to find the underlying cause of the imbalance rather than ameliorating presenting symptoms. It’s an individualised approach as each client presents a unique, complex and dynamic set of genetic, environmental and lifestyle influences. We unpack this to detail the client’s health timeline and illustrate how they have arrived at their current state of health, chronic symptoms or disease. We offer a range of functional testing options at WeightMatters. Functional tests provide valuable information about the way nutrition, environment and lifestyle impact your body, your ability to manage your weight and your health. Testing finds imbalances in your physiology before it reaches a stage of pathology or disease, and so is considered part of a preventative medicine approach. We work with several private laboratories who specialise in a variety of tea profiles, some of which we have listed below. There is an additional cost for these tests, and our team will discuss which of these tests will be relevant for you. Sue is available on Thursday evenings, some Friday mornings and Saturday afternoons. Sue is highly experienced, and often lectures and trains in the nutrition industry on functional testing. She will listen to your story around food, explore any symptoms you are struggling with and understand how your lifestyle may be affecting your eating. Sue will coach you on practical and realistic changes that fit with your current schedule.